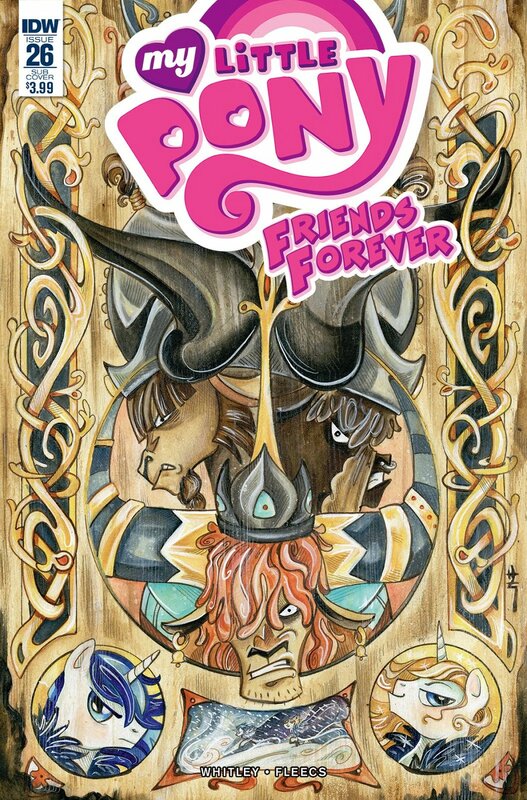 Sara Richard's Blog: Pony Covers Comin'! 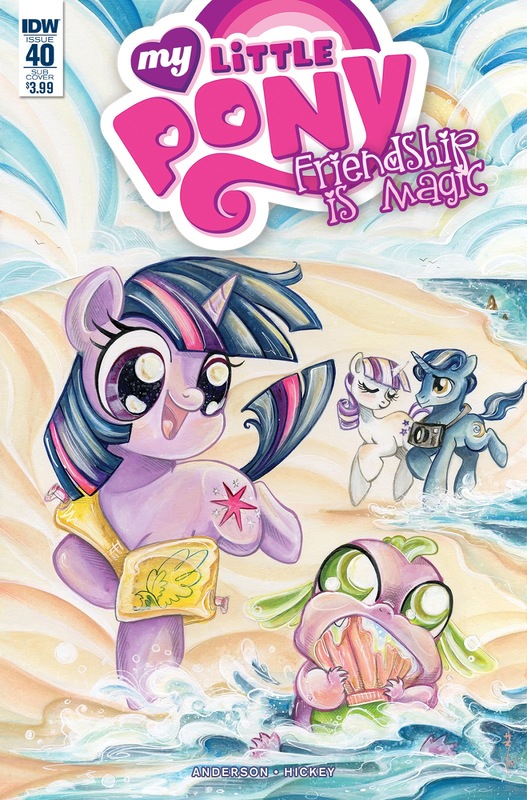 Here's a few My Little pony covers to keep an eye out for that I've worked on. 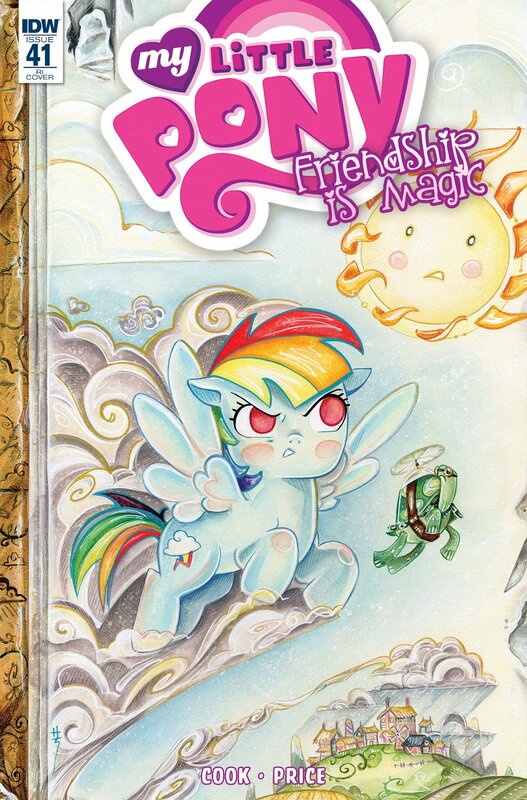 Published by IDW!